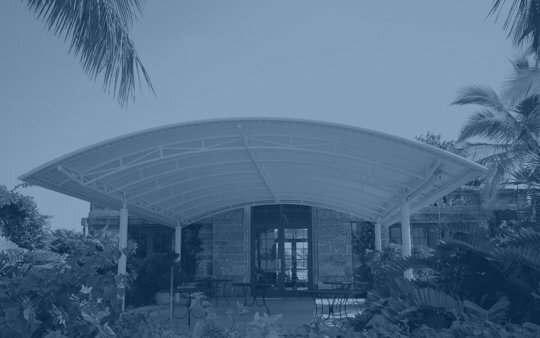 When developing an additional structure for your facility for shelter and/or shade purposes, it’s important to weigh all available options and choose the one that makes the most sense for your location, purpose, and budget. 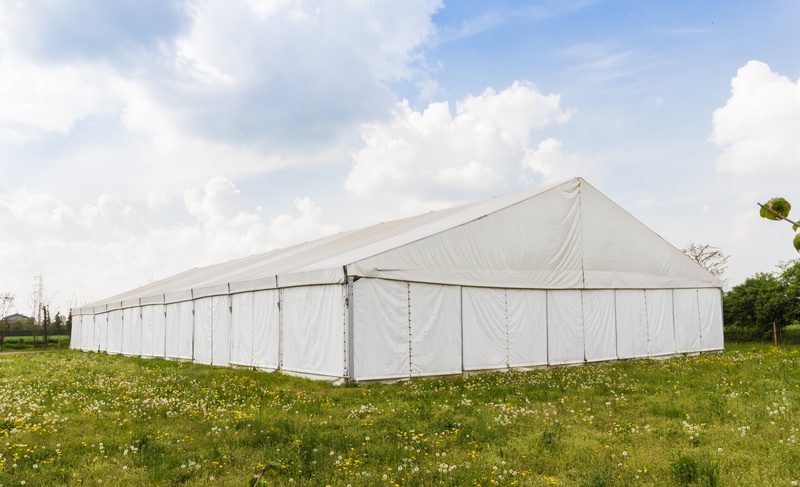 Metal and wood structures are common, and it’s likely you have already researched them; however, it’s important to note that permanent tent structures are also a viable option. 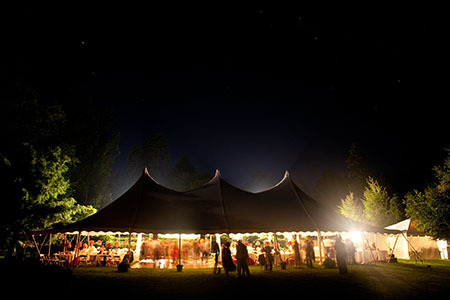 Starting your business can be a dream come true, but at the same time it can be a daunting task. Where do you start? How do you start? How do you lay a solid foundation for long-term success? It’s important that you conduct solid research before you open for business, and many resources are available. It’s that time of year! 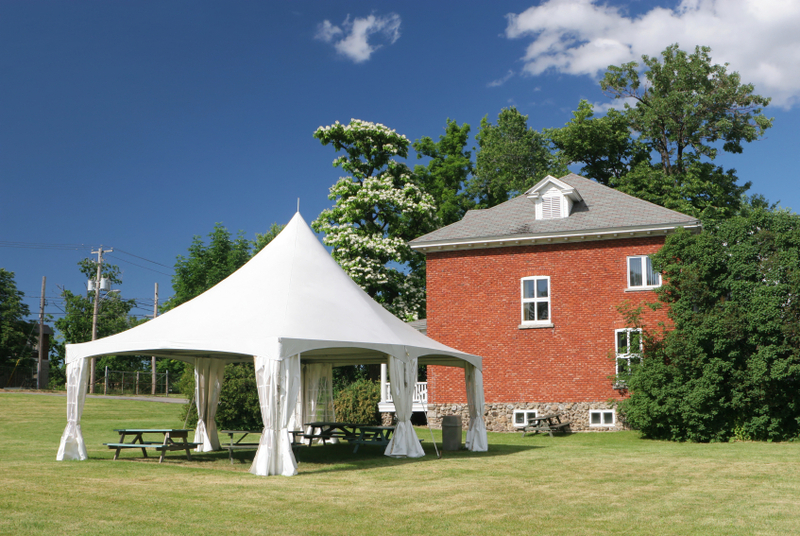 The sun is shining, the weather is great and it’s time for backyard barbeques, parties, and events. 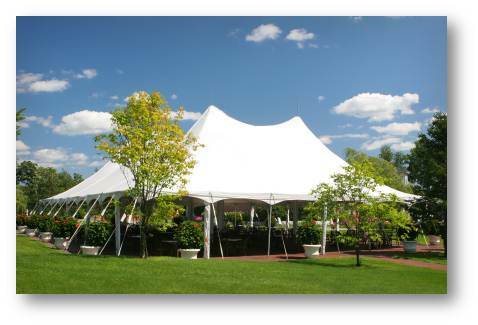 The one thing you’re going to need for your event is a solid tent structure to help shade your guests and keep you cool.